Q. Why are pro-lifers trying to interfere with women’s reproductive rights and their choice to have control over their own bodies? 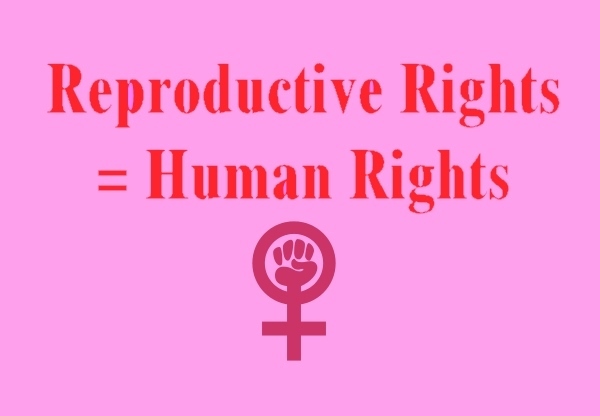 The equating of reproductive rights with human rights is ironic considering that reproductive rights is the slogan under which millions of humans are killed each year. A. “Reproductive rights” is one of the most insidious newspeak terms to hit this planet because it turns the murder of millions of helpless babies into a fundamental right to be defended. It distracts attention away from the victims and puts it on the so-called rights of the perpetrators, turning them into pseudo-victims.